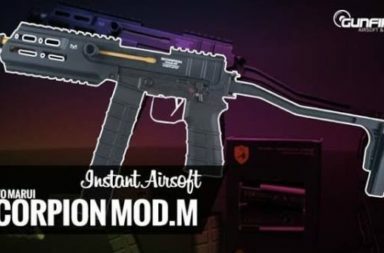 ActionSportGames and ICS Airsoft reveal the HERA Arms CQR at SHOT Show 2018. 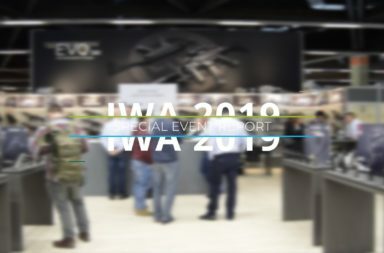 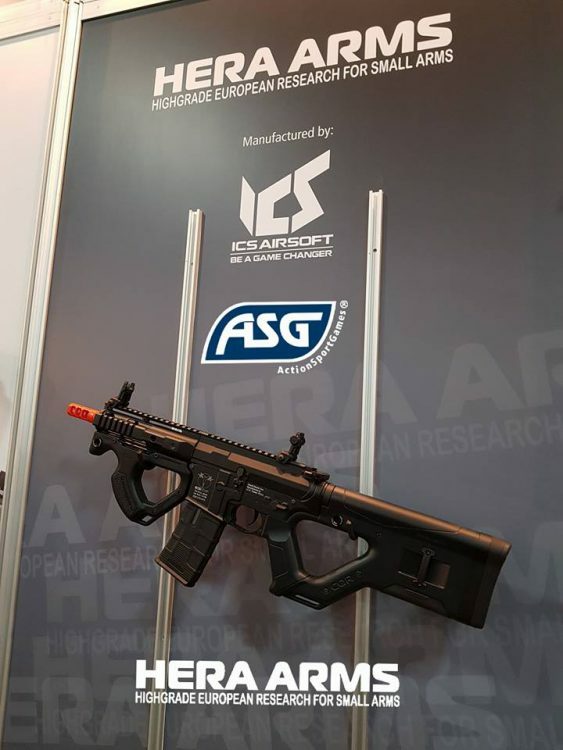 Espergaerde, Denmark – January, 2018 – ActionSportGames and ICS Airsoft announced today the HERA Arms CQR Airsoft rifle at SHOT Show 2018. 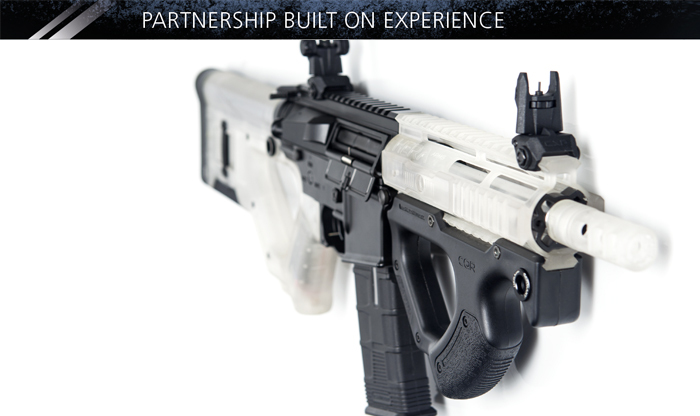 The HERA Arms CQR is a joint partnership project by ActionSportGames and ICS Airsoft. 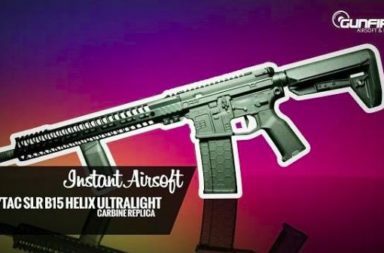 The Airsoft rifle is designed and developed using original blueprints and drawings provided by HERA Arms, and will also feature components custom made for Airsoft by HERA Arms. 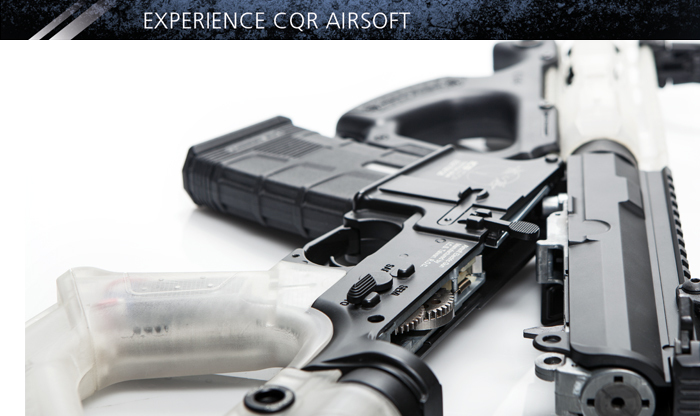 The project is built on the ICS CXP AEG platform for proven reliability and performance. 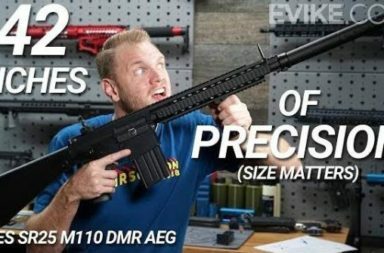 Upon release, the HERA Arms CQR will be available in black, tan, and OD green variants. 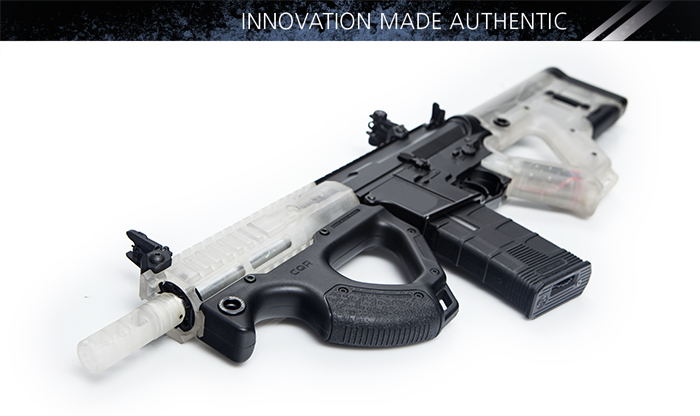 Attendees of SHOT Show 2018 will have the opportunity to see and handle a prototype of the HERA Arms CQR at the ActionSportGames booth.